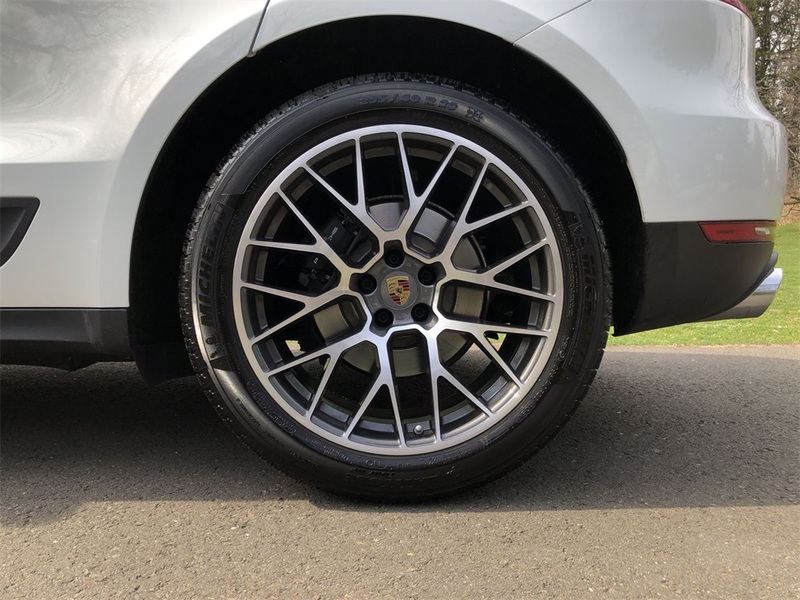 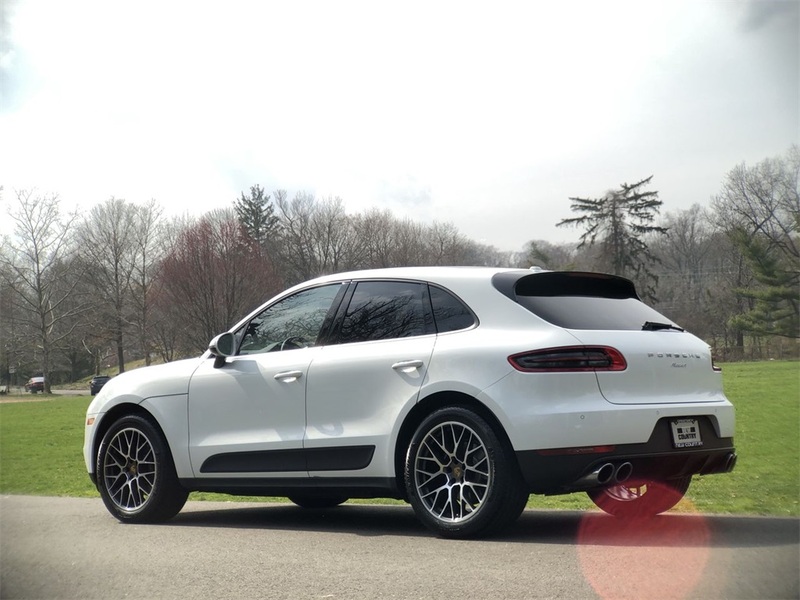 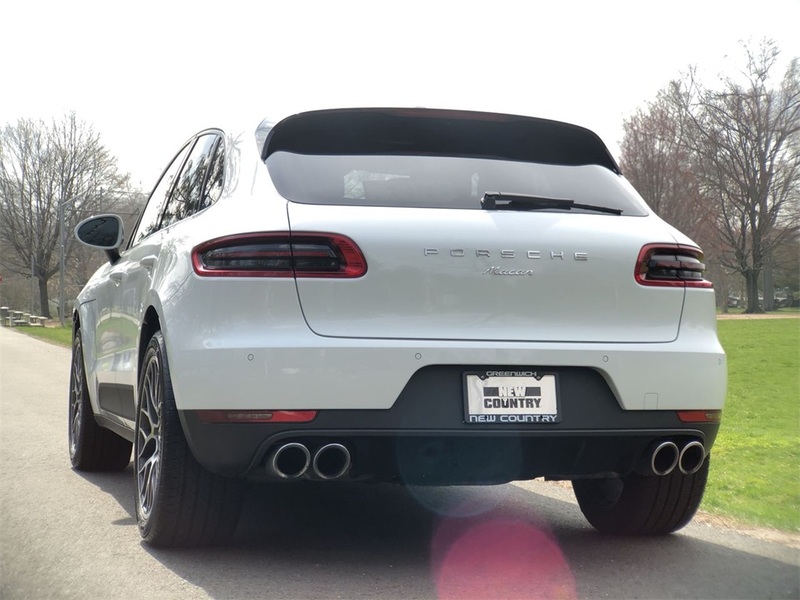 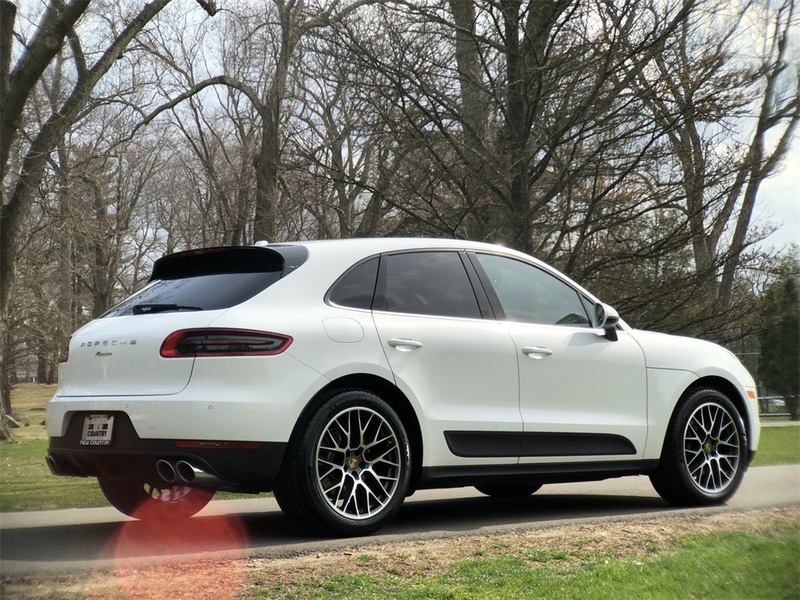 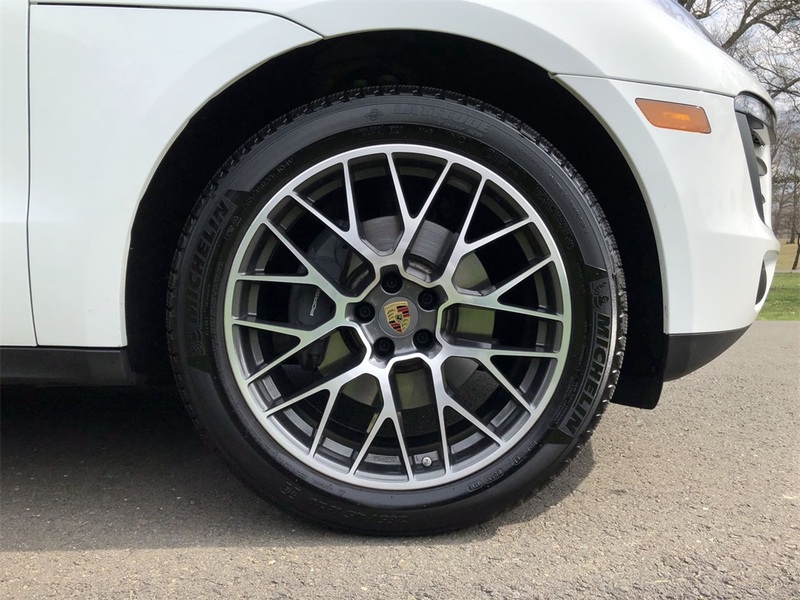 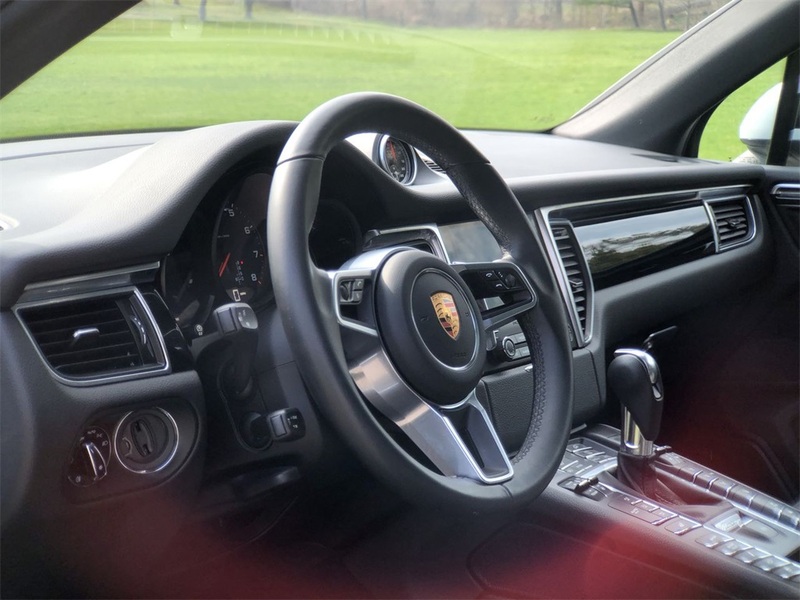 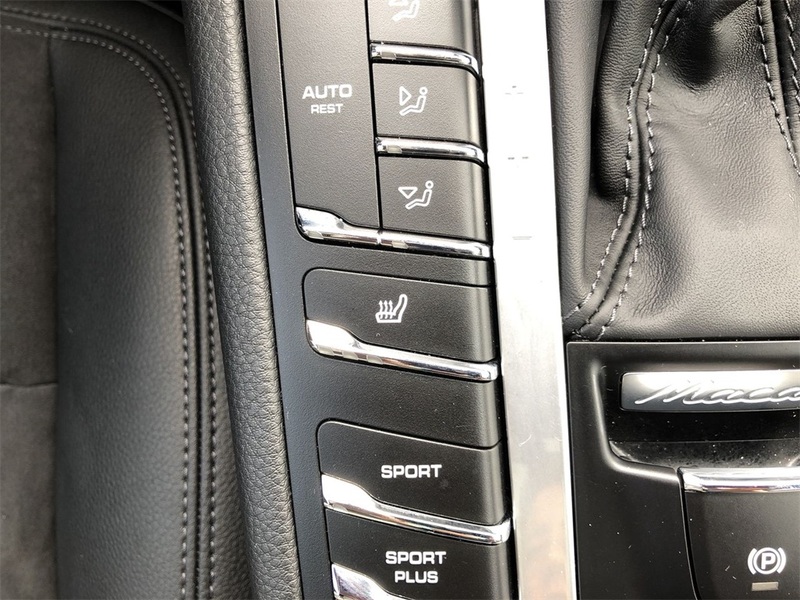 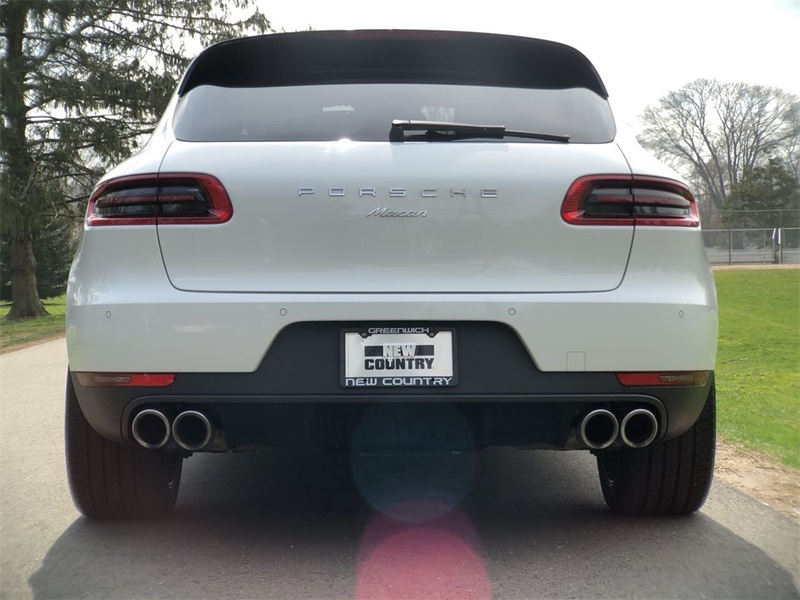 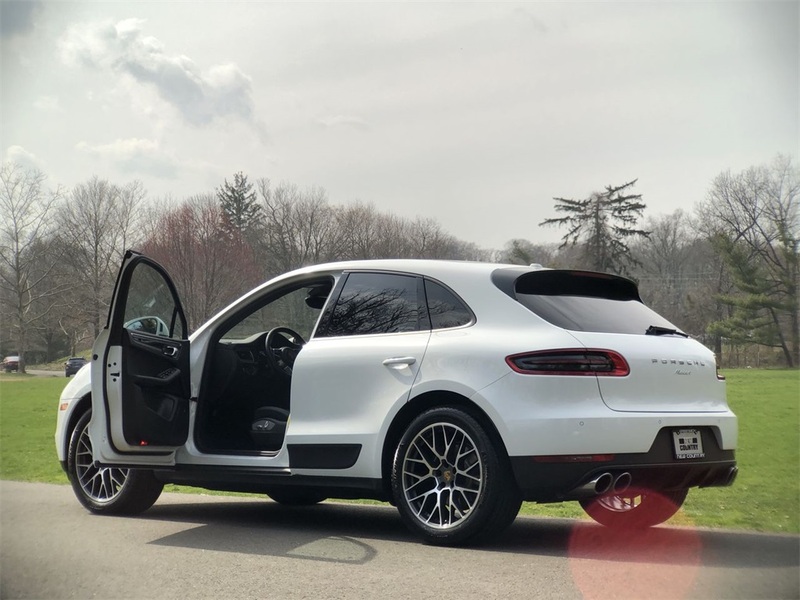 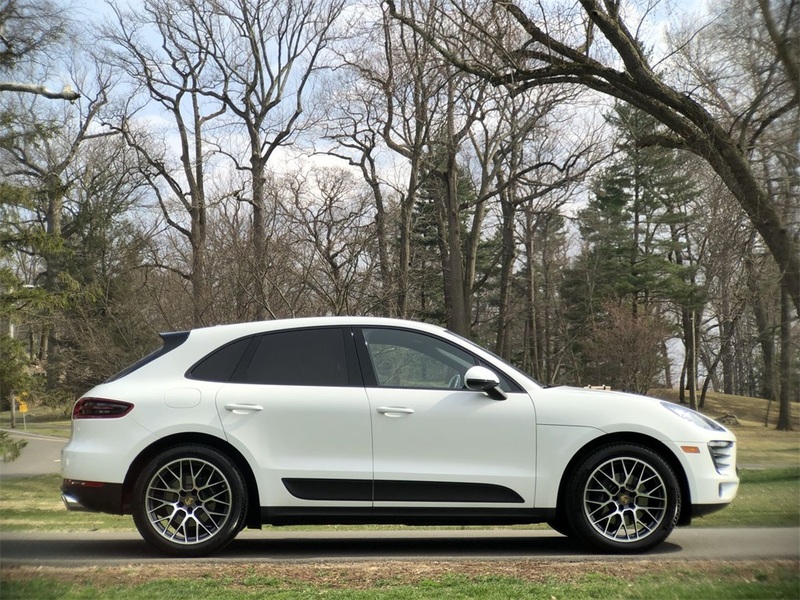 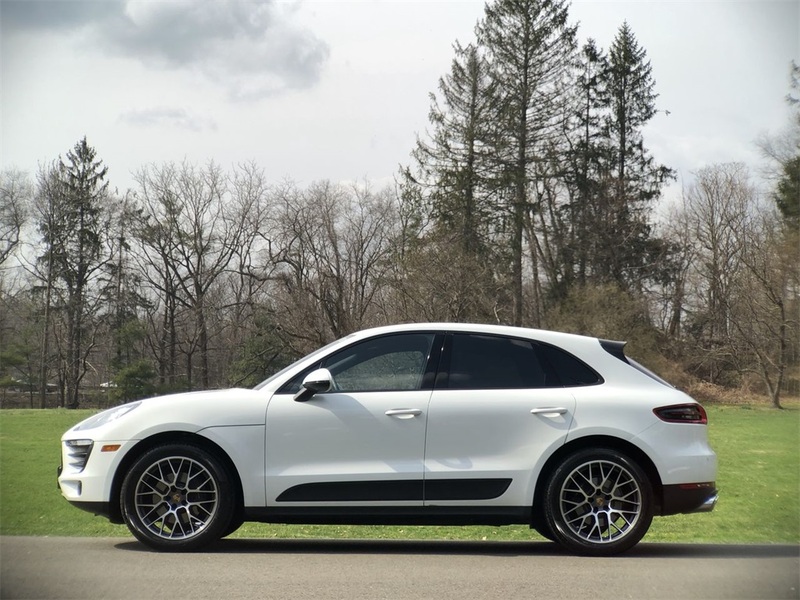 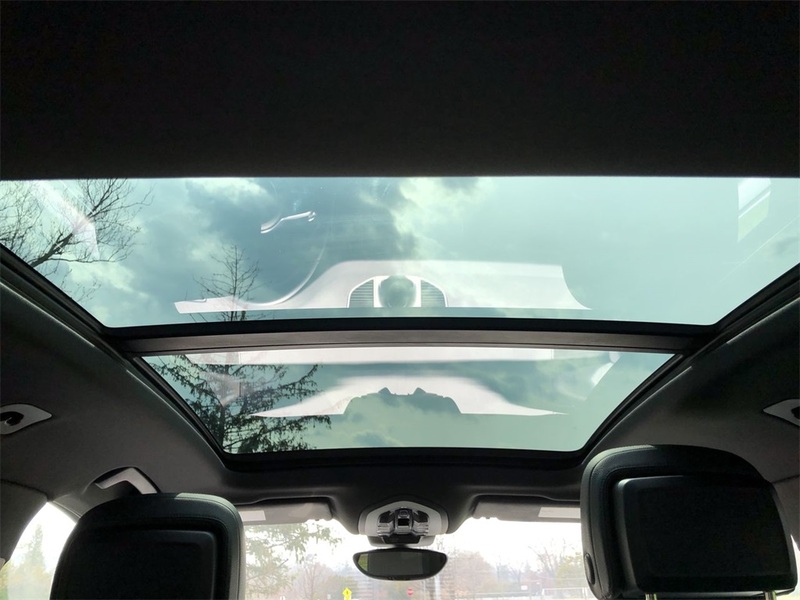 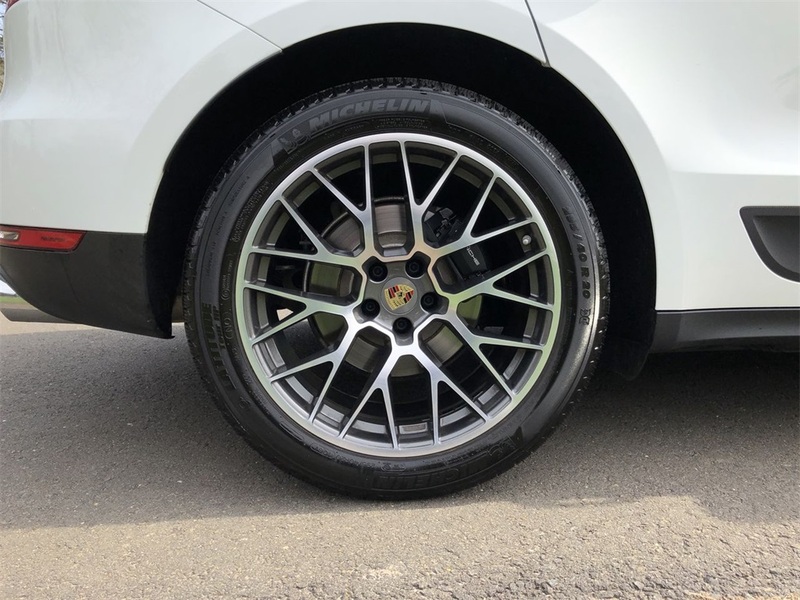 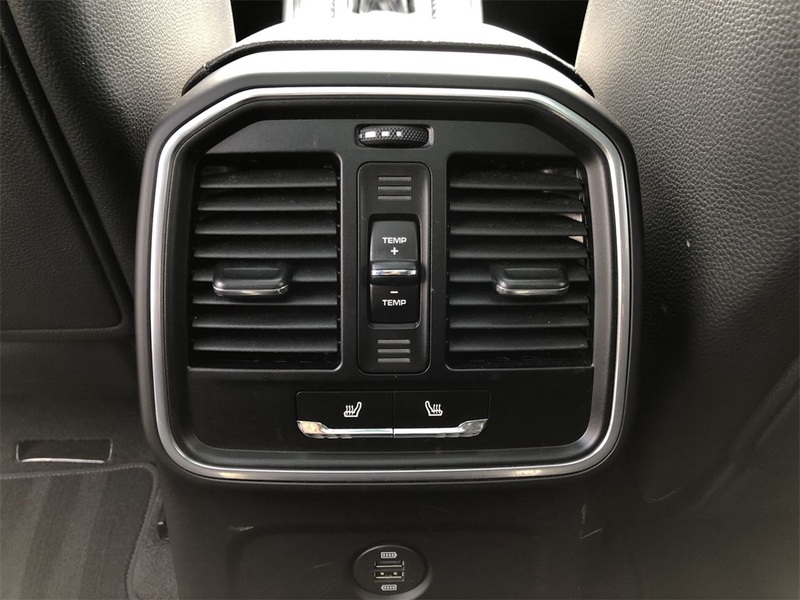 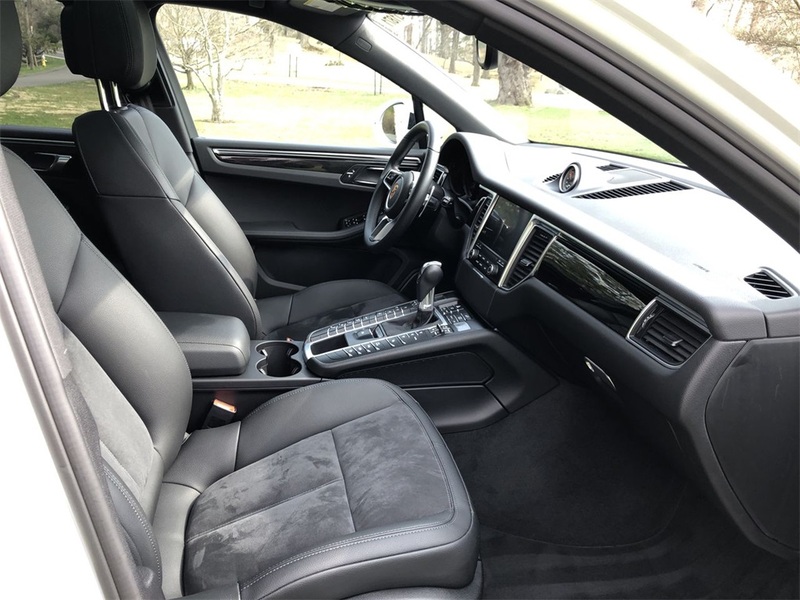 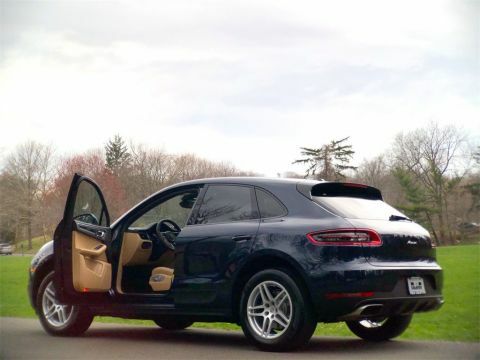 Porsche Greenwich is pleased to present this stunning Pre-Owned 2018 Macan Sport Edition! 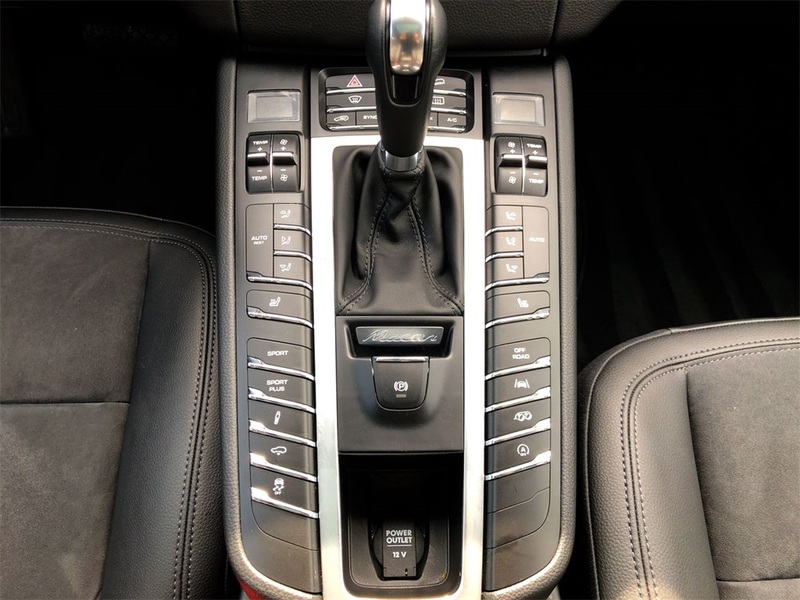 This Sport Edition was owned by us, serviced by us, well maintained, never smoked in and it has a clean CARFAX history. 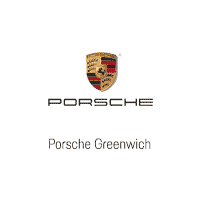 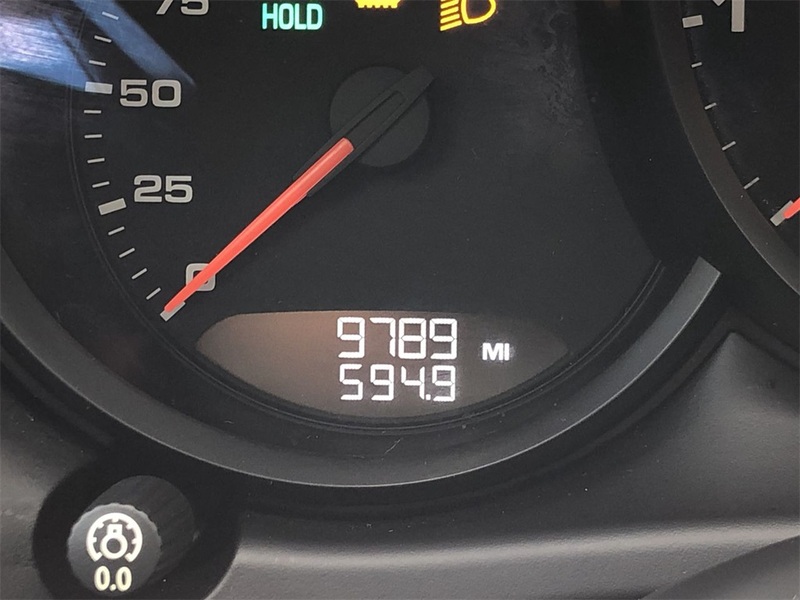 Our factory trained technicians have just completed a comprehensive Porsche Checklist and it has passed the test with flying colors. 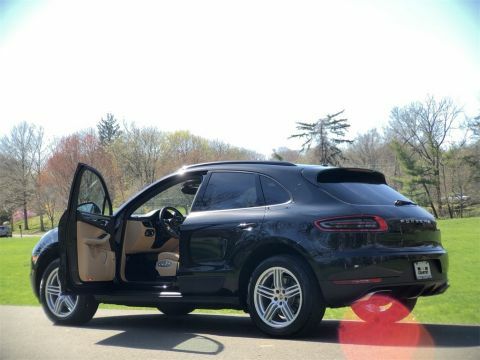 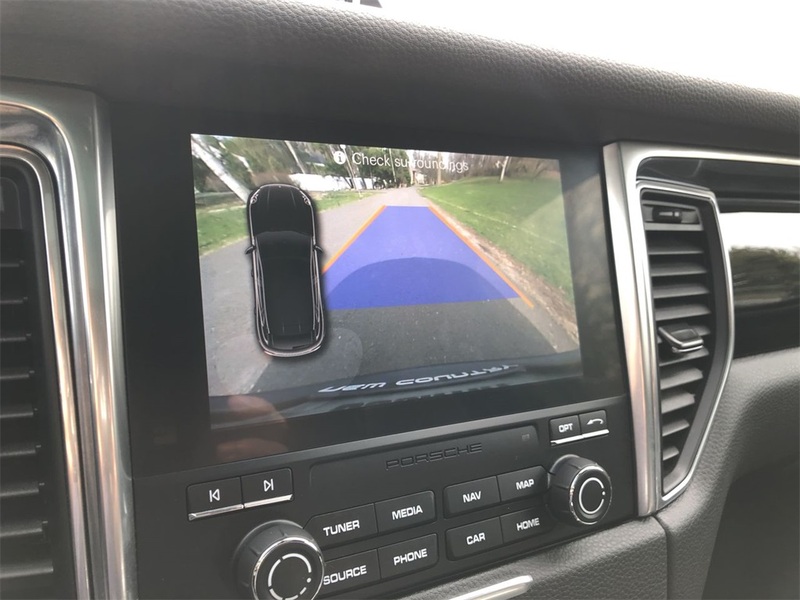 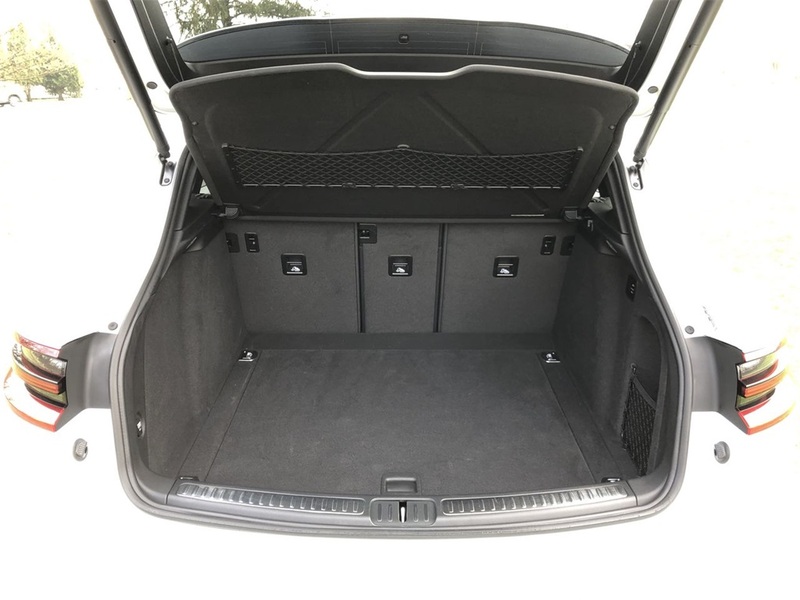 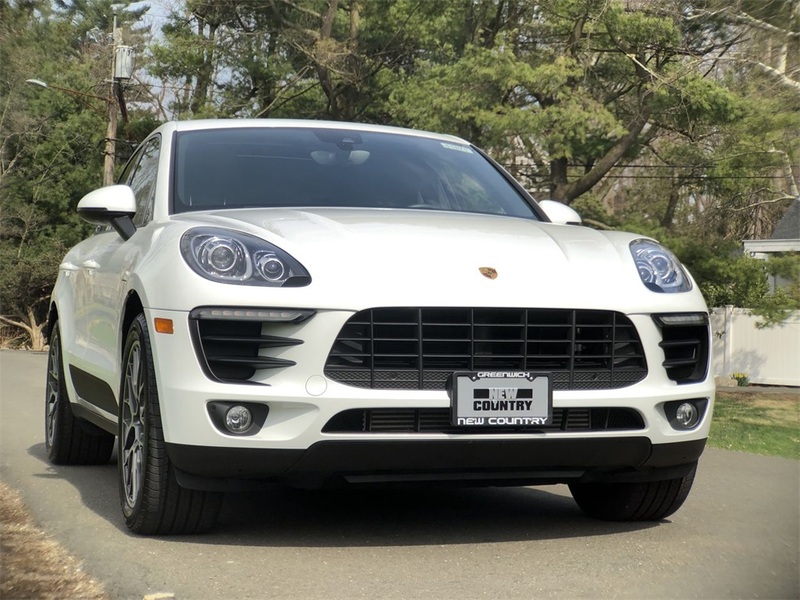 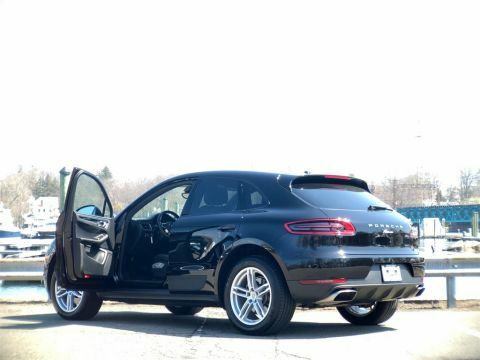 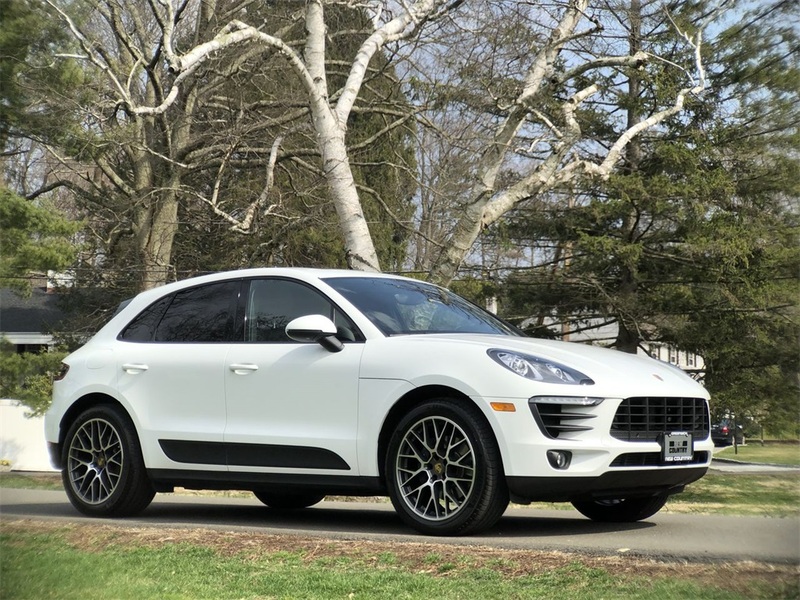 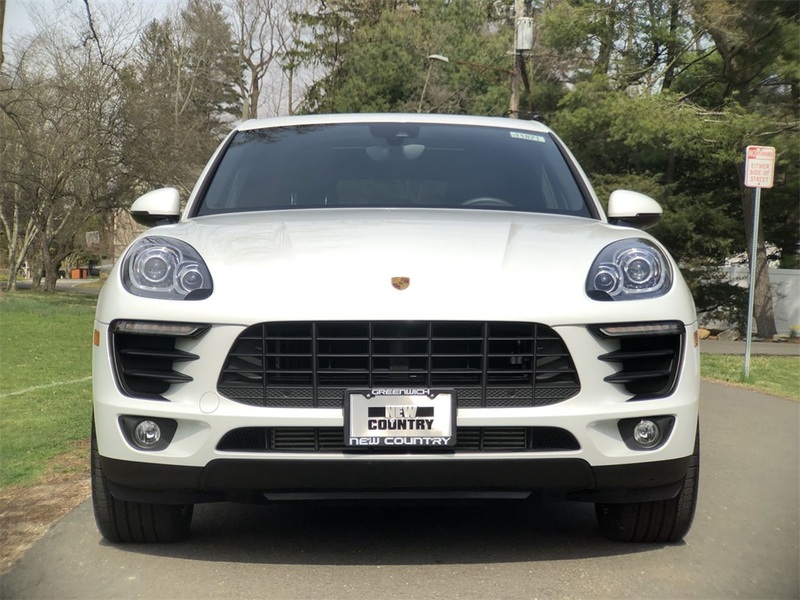 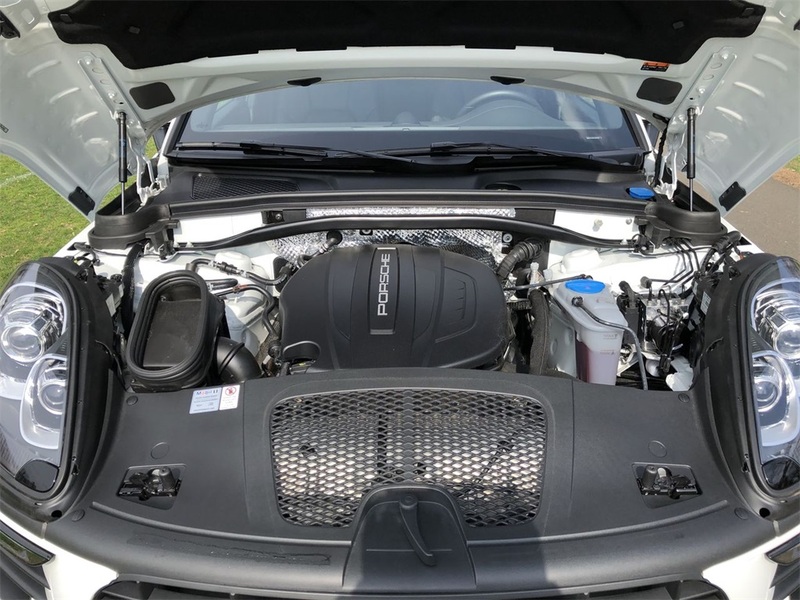 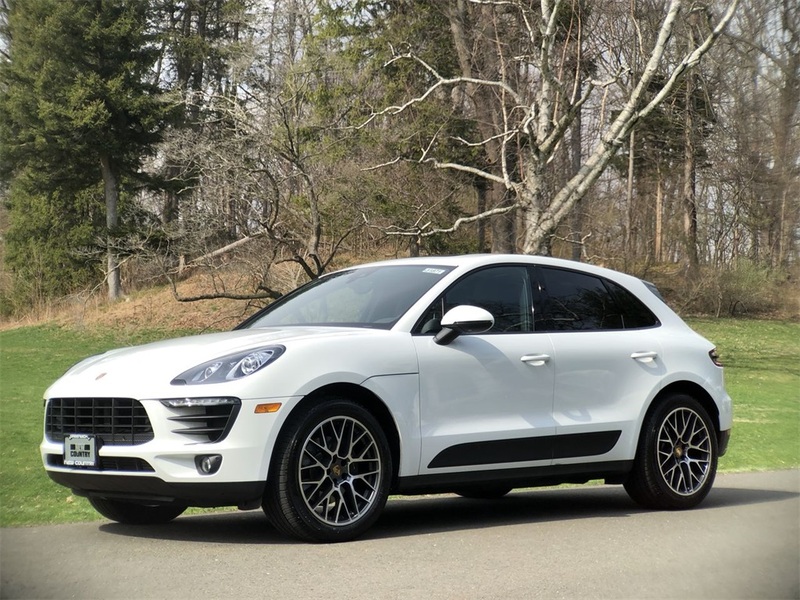 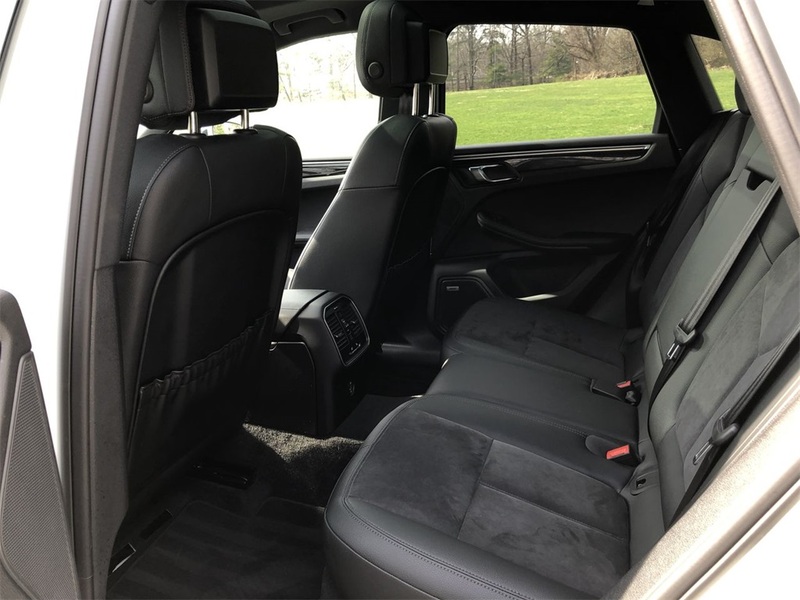 Call or email today before this Macan Sport Edition ends up in someone else's garage! . 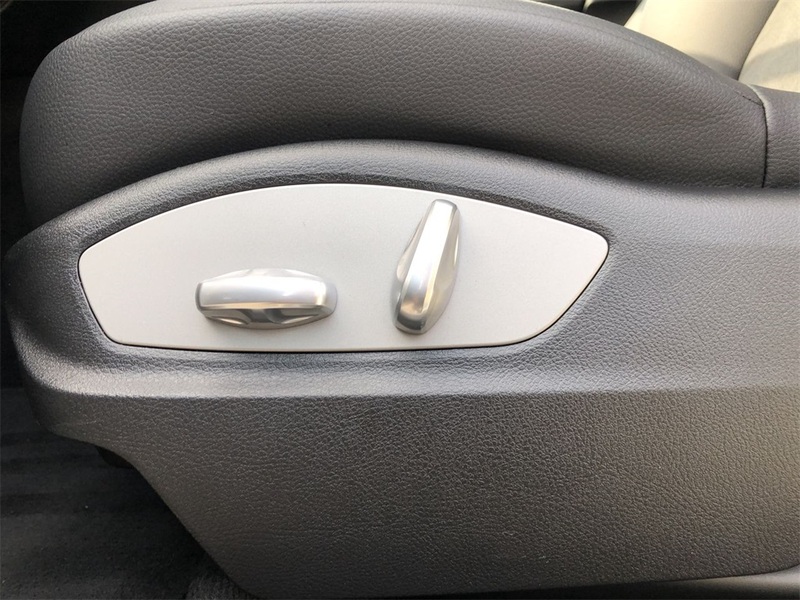 .......::::::::::: ORIGINAL OPTIONS ::::::.......... 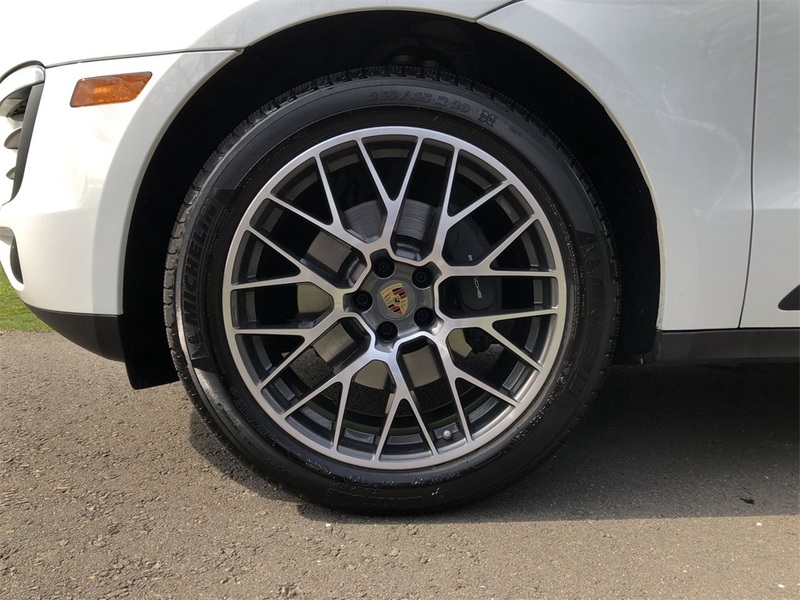 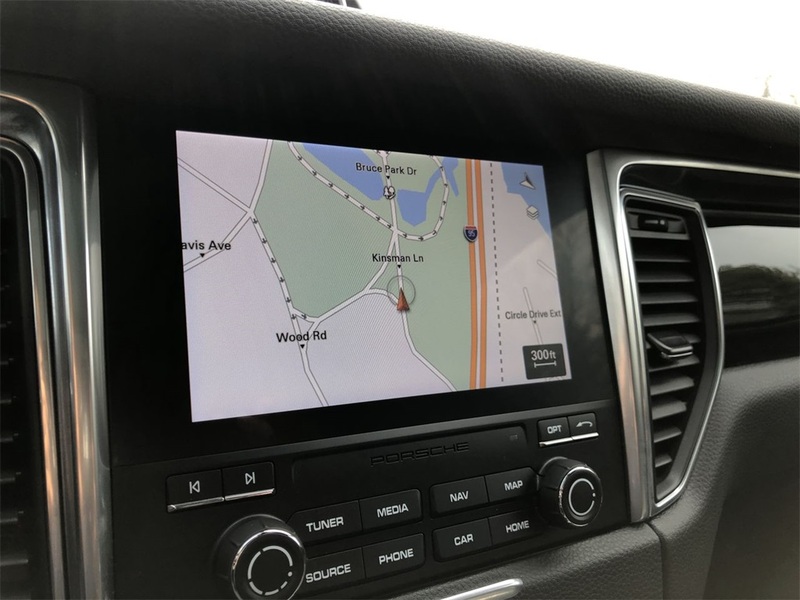 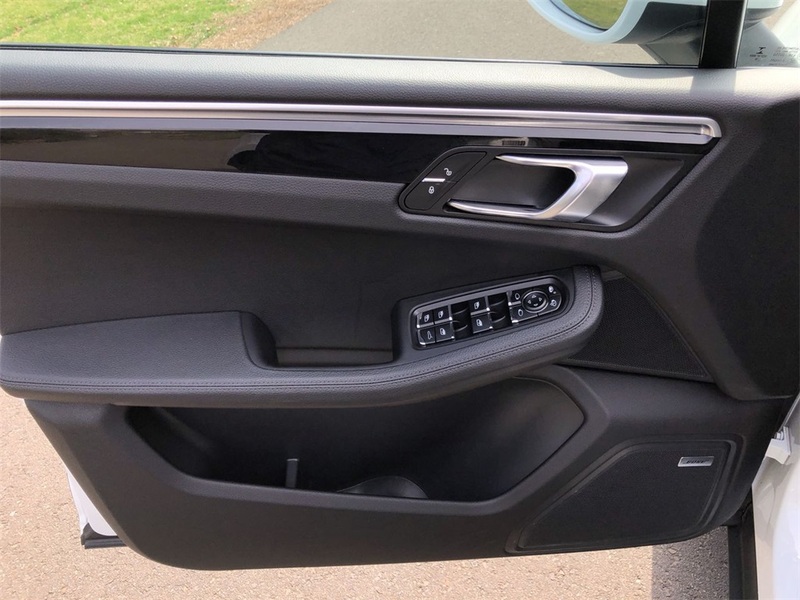 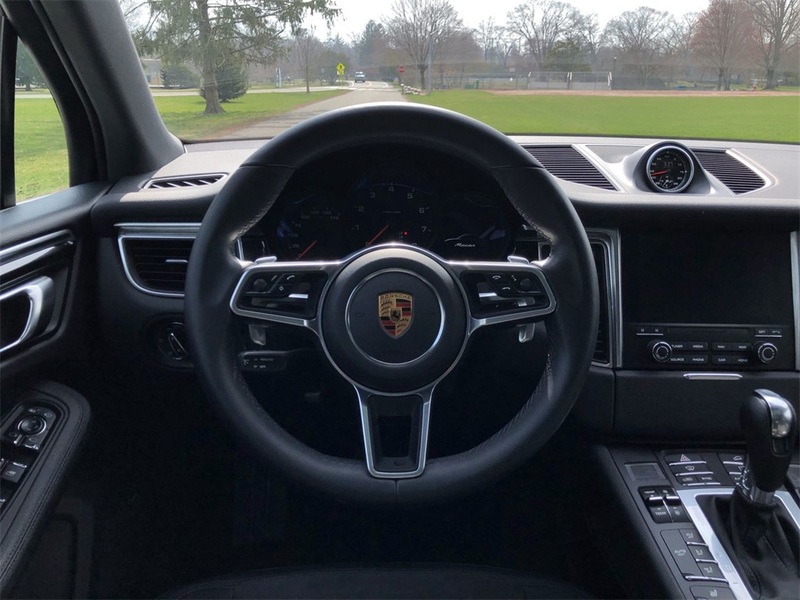 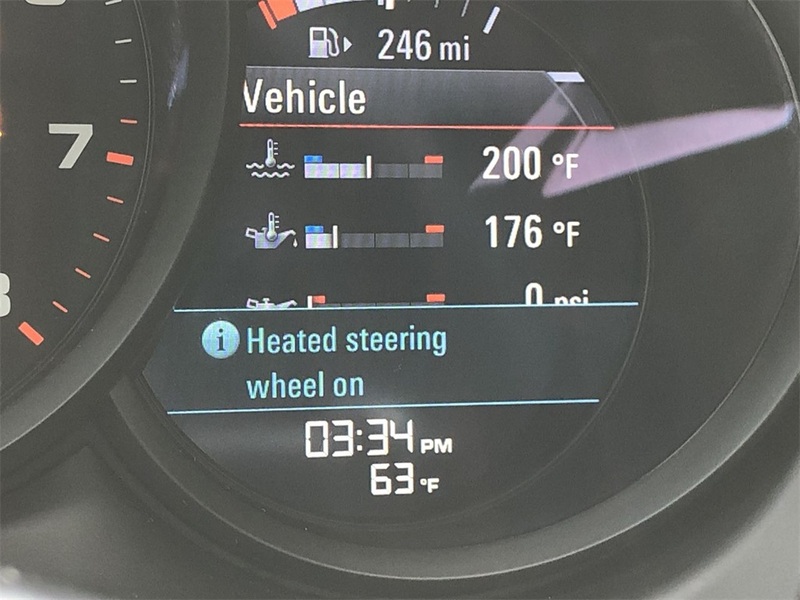 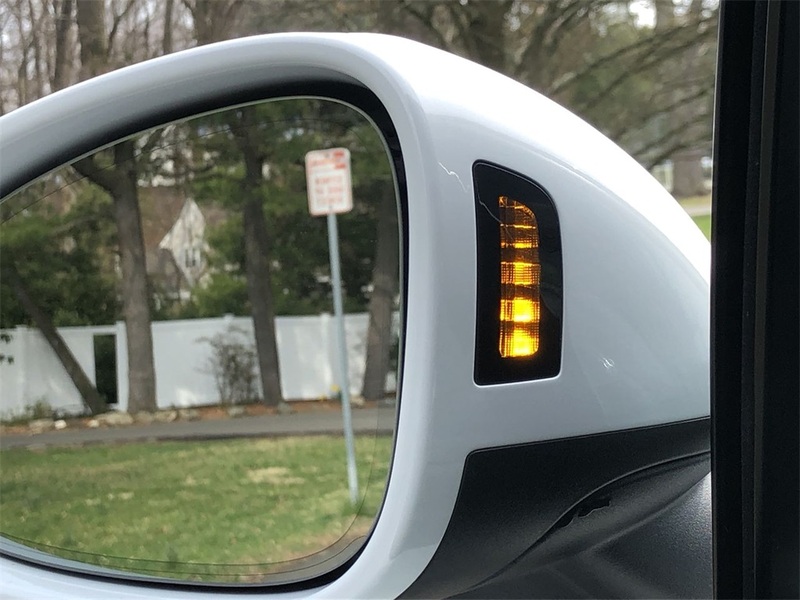 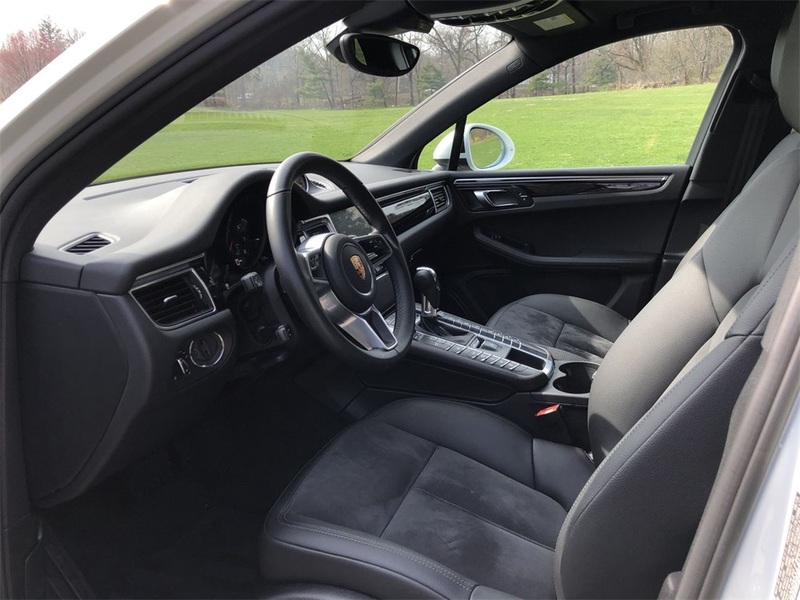 Sport Chrono Package, Porsche Active Suspension Management with Air Suspension, Porsche Sport Exhaust, Porsche Connect Plus, Apple Carplay, Steering Wheel Heating, Heated Seats, Navigation Module for PCM, Lane Change Assist (LCA), Voice Control, 20" RS Sypder Design Wheels, Voice Control and more!